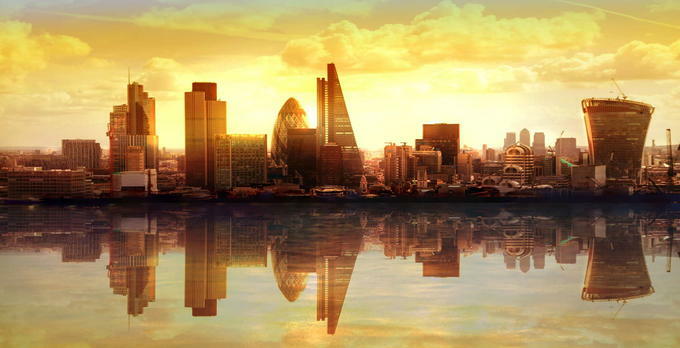 Looking for a leading Property Management company in London? Our clients love us for our capacity to consistently meet their requirements. 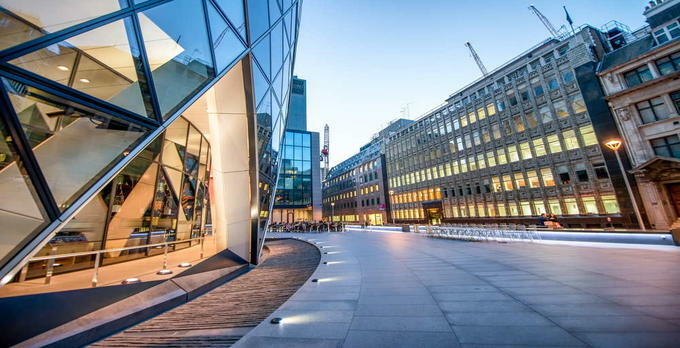 We pride ourselves in our high-class customer service, delivering a wide range of premium and efficient benefits to businesses across the capital. 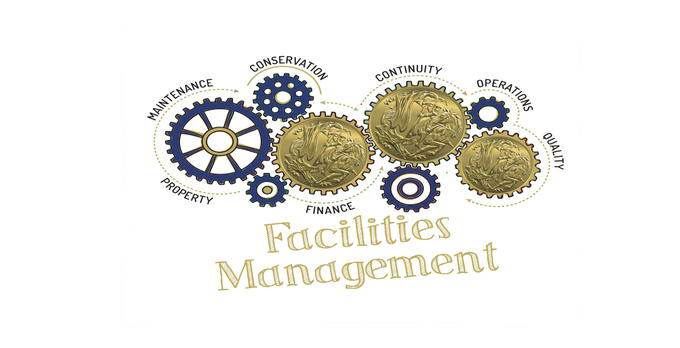 At Sovereign, we offer a comprehensive facilities management service which includes, key holding, landscaping, cleaning and security of buildings. Whatever you need, our round-the-clock approach and trustworthy staff enable us to be the leader in managing facilities. We offer a full property management service to all our customers. With 10 years’ experience in all aspects of property management, we are used to taking care of anything that might come up. We become the gardener, the plumber, the electrician, the decorator and the builder. We can assist you with all your building maintenance needs. From small repairs to major projects, you can trust us to take the strain. Our attention to detail means that deadlines and budgets are met for every project, from routine inspections, right up to large refurbishments.